Bennett brings over seven years of experience in account management to the Green Building Initiative. His role at GBI is to promote sustainable building practices through identifying new potential users, responding to requests for quotes and information, and explaining how Green Globes helps users meet their goals for building sustainably. Prior to joining GBI, he majored in Urban Planning and American Studies at Miami University. 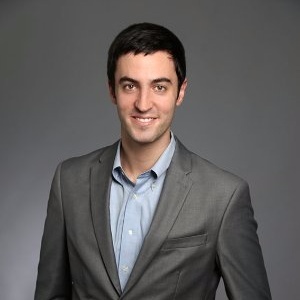 Bennett worked in sales and account management at Patch and The New York Times. He lived and worked abroad in Santiago, Chile, as well, prior to moving to Chicago. Most recently, he helped develop customer service and sales operations at SpotHero. Bennett is passionate about applying his professional experience to the effort of creating more sustainable buildings and cities.